Looking for an innovative way to display your photos? Look no further! 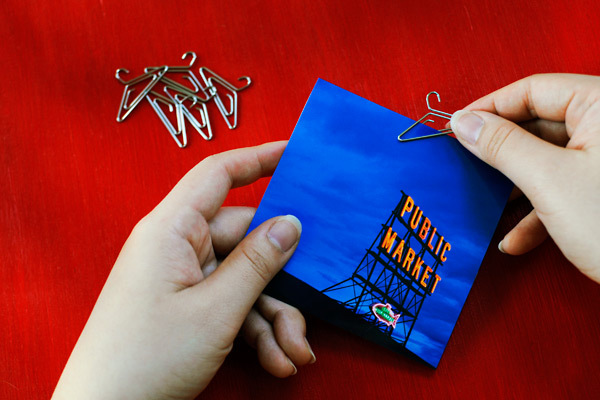 Photo Hanger Clips are the cutest way to display your images, without damaging them, and you can quickly & easily change the photos to suit your mood or the occasion. 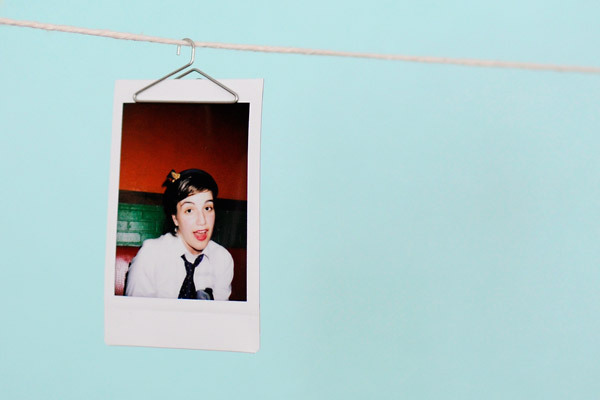 Does anyone know where in SA you can buy these adorable photo hangers? Previous post: The Super Secret Spy Lens!